Are you interested in something a little different? Sometimes I think it’s good to go with something out of the ordinary. We’re in an age where everybody has a website it seems, and it’s becoming increasingly difficult to tell one apart from the next. Make a strong visual statement with a great premium WordPress theme like Hoon from Press75. 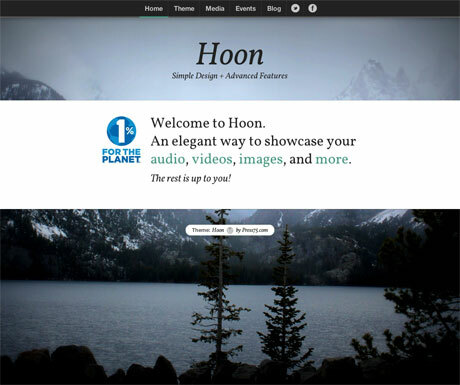 Hoon has a very unique look that serves to set your website apart from the pack, it’s incredibly easy to maintain, and it’s built out with some of the web’s most cutting edge technology, making it a forward thinking theme that can work on your site for years to come. Sound too good to be true? It’s not! Hoon premium WordPress theme is built from the ground up with HTML5, making the markup clean, semantic, and incredibly easy to understand. This is a great feature to have as it makes your site much easier to index since your main content should be much easier to find and display for search engines. It also features plenty of custom layout options and color options, allowing you to fine-tune the end result of your theme to something that you truly love. Delivering your content in an engaging, attractive manner is incredibly simple with Hoon. Additionally, Hoon is optimized to support all types of media, making it a great choice for photographers, videographers, artists, and creatives to showcase their portfolio in a fun new way. Go ahead, throw all the video, audio, and photos you want at Hoon…it can handle anything to take to it! Additionally, it’s easy to interact with your audience through Hoon as it features simple social media integration as well. 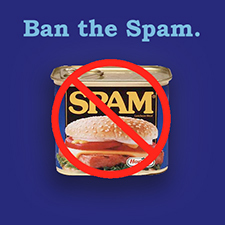 This is becoming so important these days as it is becoming evident that most search engines are placing a lot more stock on social interaction than they ever did in the past. Hoon helps you to make those connections count. Even if that was everything, you’d still be left with a pretty awesome WordPress theme right there. 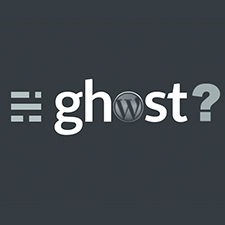 But this isn’t just any old WordPress theme. Hoon is fully responsive, allowing you to deliver you content easily to mobile devices of all sizes so that users at home or on the go can access what you have to share easily. Take a little time to check out the live demo of Hoon premium WordPress theme at the end of the post to see all of the incredible styling and functionality that it has to offer!